Zumba Swansea’s classes are perfect for everybody and every body! Each Zumba class is designed to bring people together to sweat it on. If you want to burn between 800-1000 calories, Zumba’s the place to be! We take the “work” out of workout, by mixing low-intensity and high-intensity moves for an interval-style, calorie-burning dance fitness party. Once the Latin and World rhythms take over, you’ll see why Zumba Swansea’s Fitness classes are often called exercise in disguise. Super effective? Check. Super fun? Check and check. A total workout, combining all elements of fitness – cardio, muscle conditioning, balance and flexibility, boosted energy and a serious dose of awesome each time you leave class. Why not come along and join our class!!! 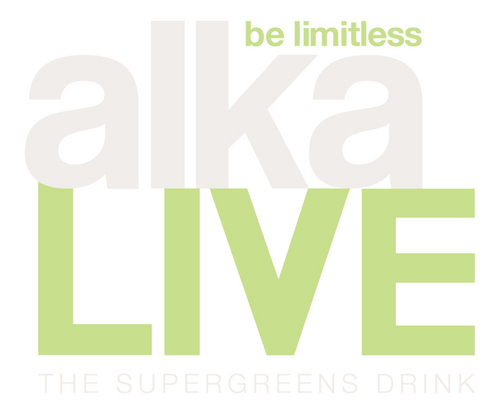 One scoop of our specially formulated Alkalive Supergreens helps cleanse your body and restore a healthy pH balance, increasing red blood cell count and the blood’s capacity to deliver oxygen and nutrients to cells. 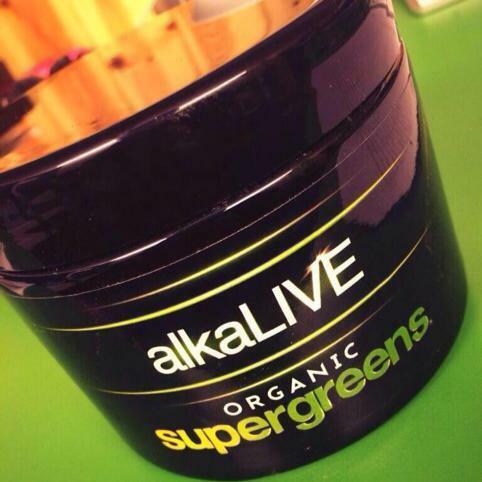 Enhance your immune system and daily vitality by giving your body the nutrients and fibre it needs for a healthier, more energetic lifestyle. Click here for more info……….